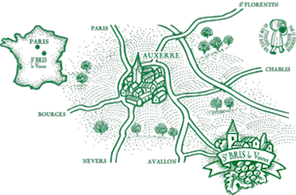 The Domaine Felix offers a wide variety of wine and spirits in the northern region of Burgundy. Through these names, you can experience different wines each year that bring new flavors. We welcome you from Monday to Saturday in our tasting cellar.